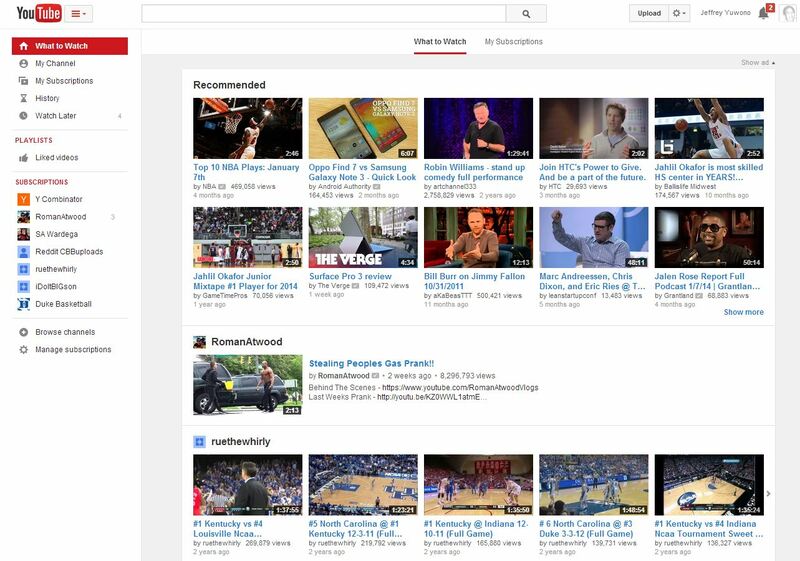 Generally, I use Youtube to watch three things: basketball, technology and comedy. This is good right? WRONG!